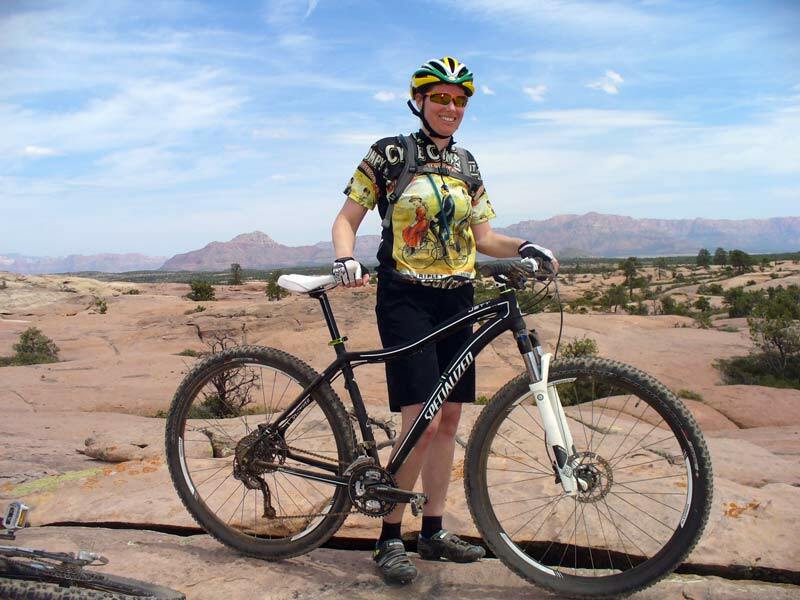 Tucson Bike Rentals carries a full line of women’s specific (WSD) road, hybrid and mountain rental bicycles. We specialize in carrying bikes for those who are extra tiny and hard to fit. 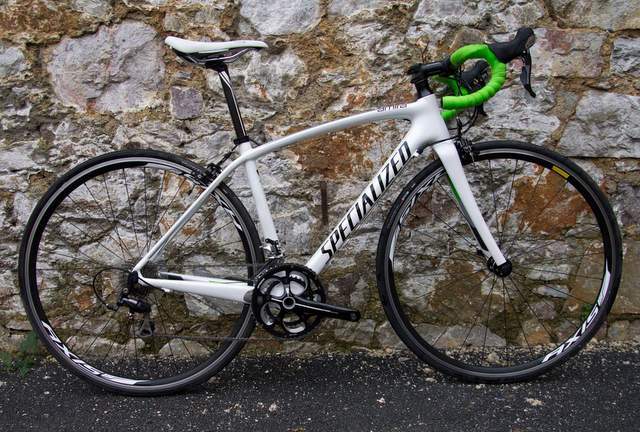 The Specialized Amira Sport offers fantastic comfort and performance for women seeking lightweight, responsive, race-ready bikes. Our clients give high praise to these rental bikes for the ability to climb. The Amira is a 105, 11 speed bike offers the power and stiffness to road bike Mount Lemmon or any of the top Tucson climb rides! Small and hard to fit women often find it difficult to rent a great fitting rental road bike in Tucson. 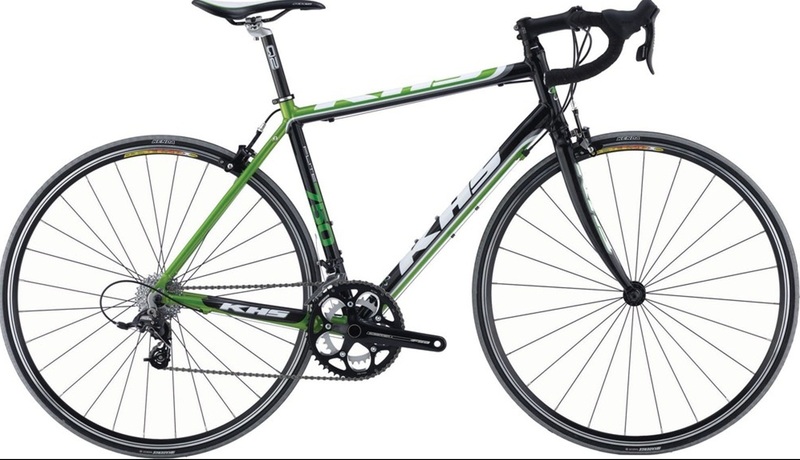 We are the only Tucson road bike rental dealer renting 48CM WSD rental road bikes. 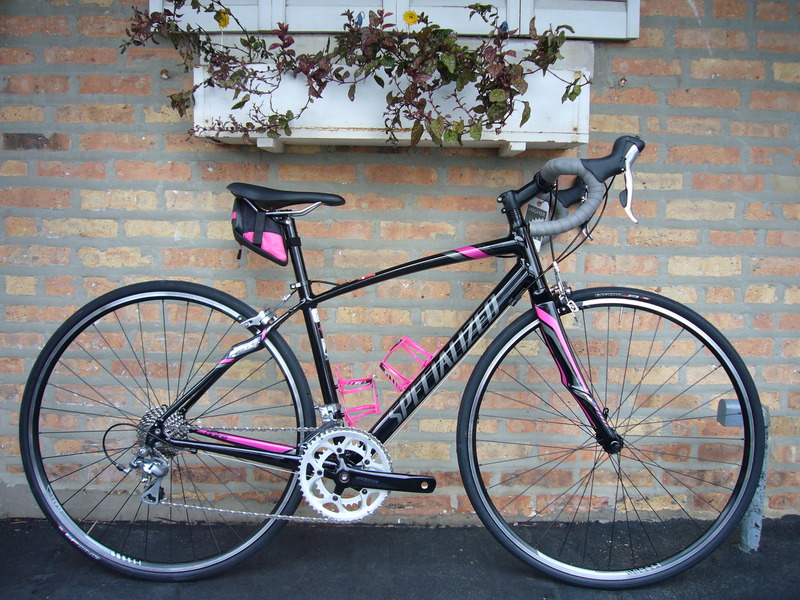 The Specialized Dolce is a top selling road bike that is very popular with women. We also rent a fantastic carbon composite Ultegra women’s compliant bike with extra short stem. This bike has been modified to fit women as small as 4’10. When looking for high end women’s specific road, mountain and hybrid bikes, Tucson Bike Rentals is Arizona’s leading bicycle rental dealer. 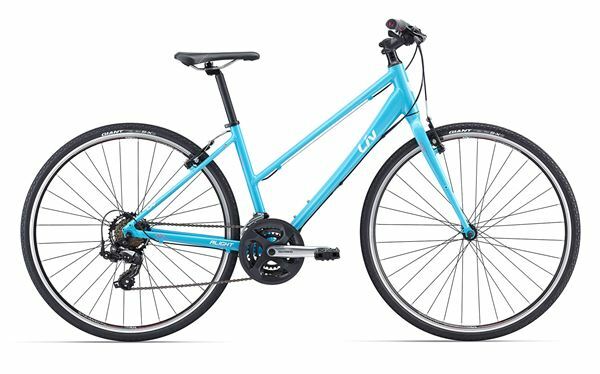 KHS is the industry’s number four seller of bicycles and one of the top bike manufacturers for women’s bikes. 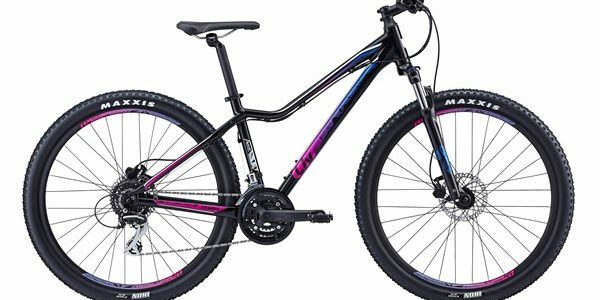 Tucson Bike Rentals is excited to carry top rental mountain bikes that are fantastic for women, kids and those needing extra small bikes. We carry lightweight hard tail Specialized Jetts as well as women’s specific Giant Liv mountain bikes in extra small. As Tucson’s only mountain bike rental dealer renting extra small bikes, we also carry one XS full suspension Trek 26 inch mountain bike. 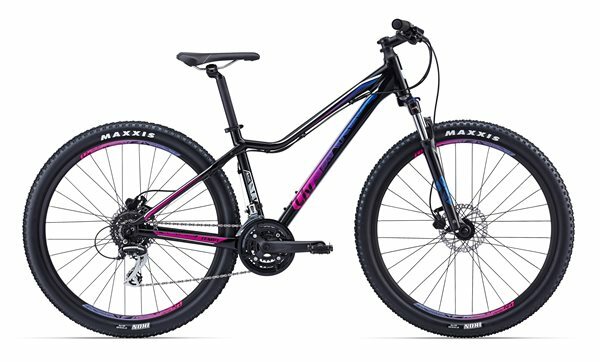 Giant is the industry leader in women’s friendly hybird bikes! 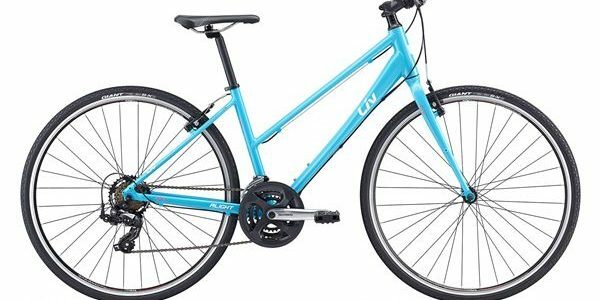 Our Giant Liv line is excellent for kids, women and riders looking for an excellent rental hybrid bike to bike The Tucson Loop Bike Path!